The Large Hadron Collider (LHC) is already running at full throttle. 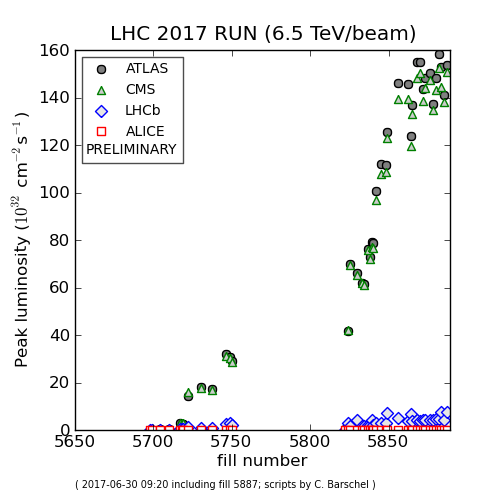 On Wednesday 28 June 2017 the LHC established yet another record-breaking high, with 2556 proton bunches circulating in each direction of the accelerator. That’s an unprecedented number of particles reached in record time. The beams in the LHC are made up of bunches of protons, spaced seven metres (25 nanoseconds) apart, with each one containing more than 100 billion protons. 2556 is the maximum possible number of bunches that can be reached with the beam preparation method currently used. The particle bunches that are delivered to the LHC are prepared and accelerated by a chain of four accelerators. Since last year, a new method to group and split the bunches enables the particles to be squeezed even closer together. With an equal number of protons, the beam diameter was reduced by 40 per cent. Denser bunches means a higher probability of collisions at the centre of the experiments. 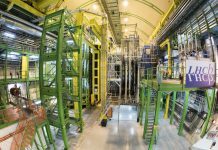 This success has led to a new luminosity record for the LHC of 1.58×1034 cm-2s-1. This figure may not mean much to most of us, but it’s crucial for the accelerator’s experts. 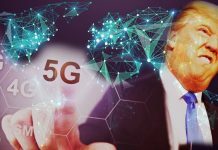 It measures the number of potential collisions per second and per unit of area. This new peak luminosity surpasses initial expectations defined by the original designs for the LHC. 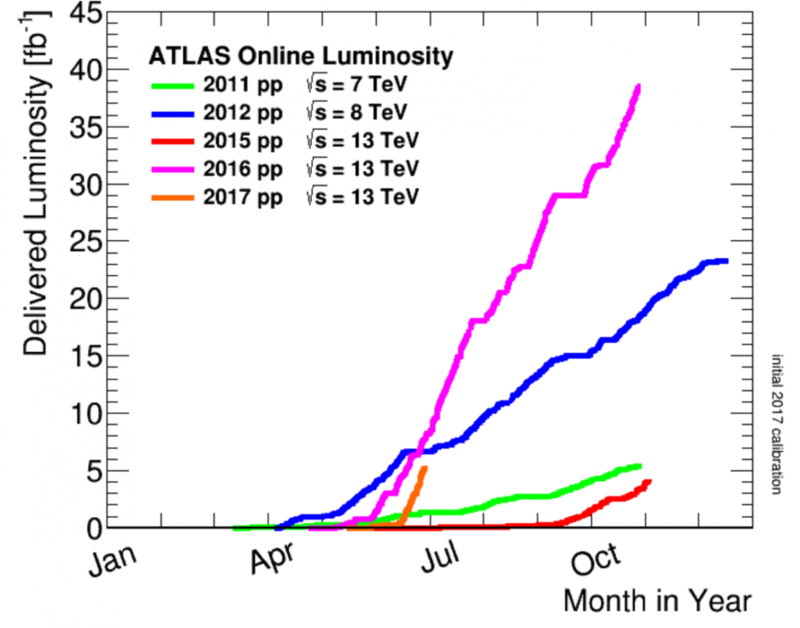 A higher luminosity means more collisions for the experiments collecting data: in just a few weeks ATLAS and CMS stored more than 6 inverse femtobarns, over an eighth of the total anticipated for the whole year. 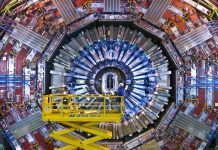 Now listen to the strange sounds of the large hadron collider. Will this lower the price of eggs? Mega billions of bucks to build that Huge piece of machinery for what? What aren’t they telling us? A properly scientific dogma that disputes your allegation, my friend. Mankind can be so arrogant fooling around with something they can’t comprehend. In fact, they may just be opening Pandora’s Box. Heaven help us WHEN that happens.